The original and the best! Voted No 1 of 209 things to do on the Gold Coast on TripAdvisor, be sure to accept NO imitations. 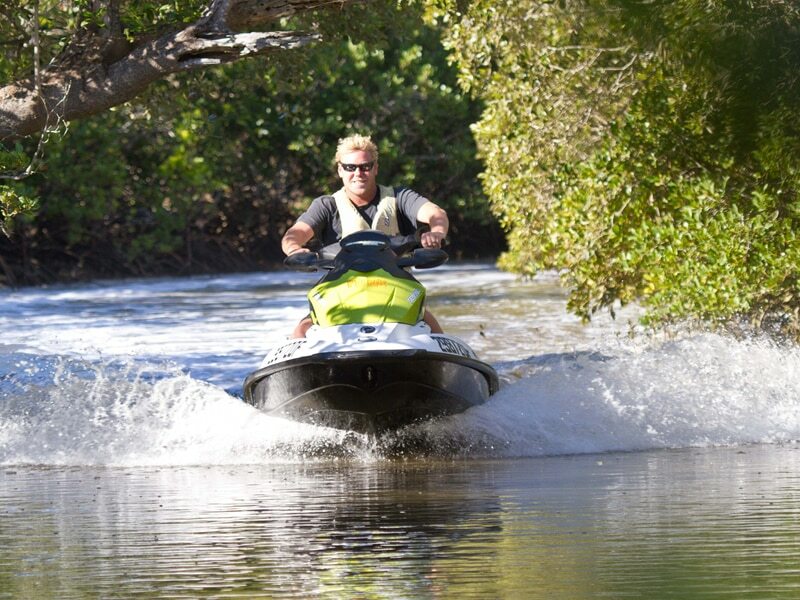 We specialise in serious fun and adventure here at Jet Ski Safaris, as we lead you on an unforgettable journey showing you the Gold Coast like you have never seen it before. Adventure through narrow tidal passages that snake their way through endless miles of untamed mangrove everglades and along pristine sandy Island beaches. 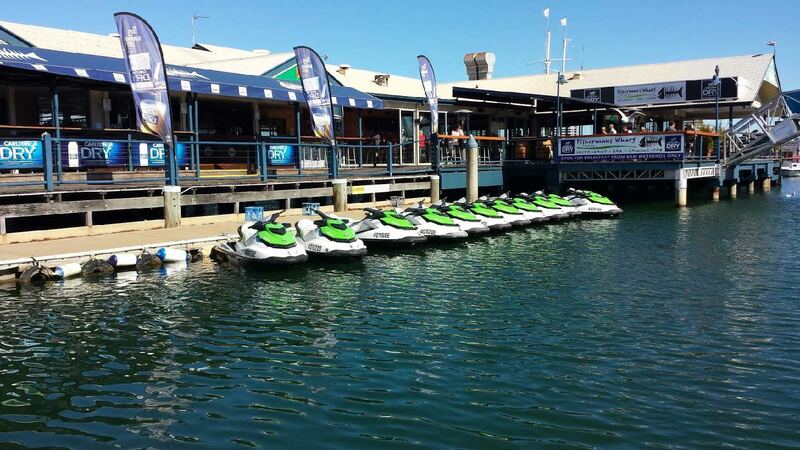 As the only Jet Ski specialist with the largest fleet on the Gold Coast and over 17 years of operating experience, we are considered by everyone who has ever ridden with us to be the ultimate of all water sports or any other activities on the Gold Coast. 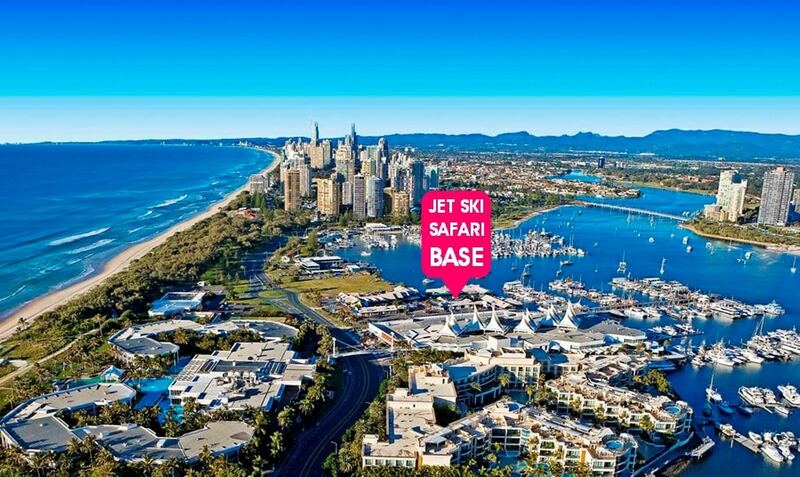 Our Gold Coast Jet Ski Safaris take you right off the beaten track along the Gold Coast waterways, to untouched places where no other Gold Coast Jet Ski Hire company will venture. Our friendly staff look forward to taking you on the ULTIMATE ADVENTURE! Book your own self drive JetSki. No experience necessary. Check out our weekly specials and upcoming events!